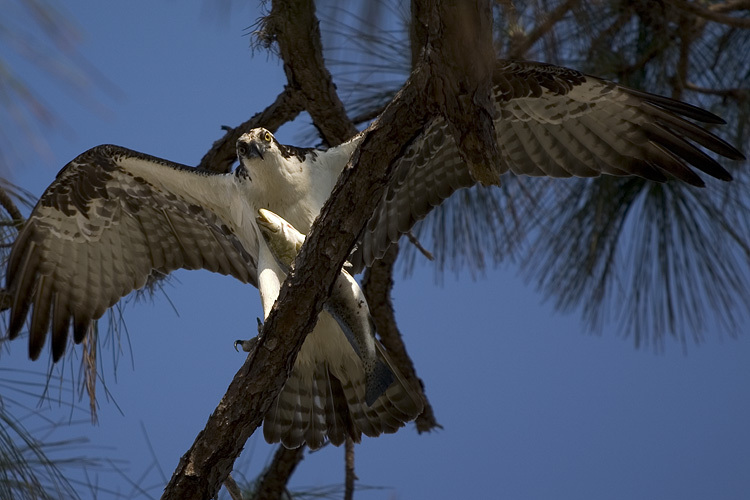 here's another osprey photo. this is just moments after this shot. i think he would've preferred to dine alone.